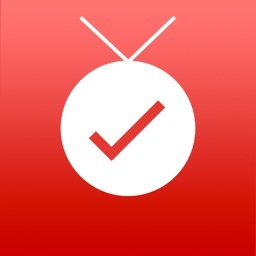 Mark what you have watched and see what you haven’t with this TV show tracking app. 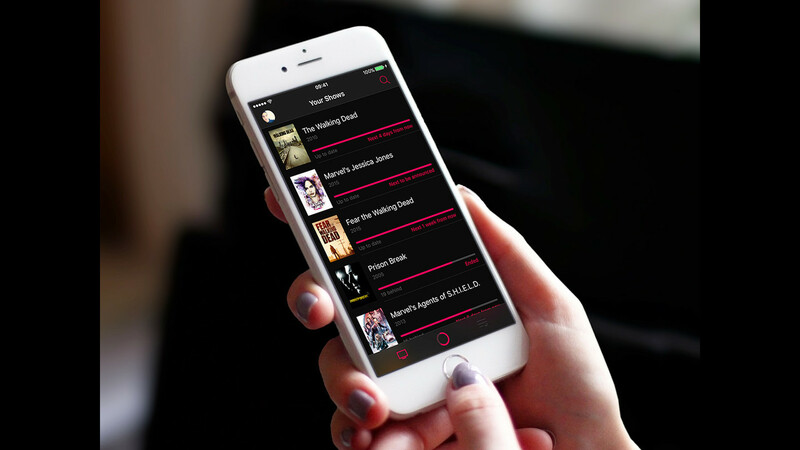 With Serist, you can browse through the trending shows or search for a specific one. Then to follow it, just swipe. You will then see how many episodes have aired and when the next one is scheduled. You can then indicate that you have watched an episode in two different ways. First, you can swipe to mark it as watched and then choose when. 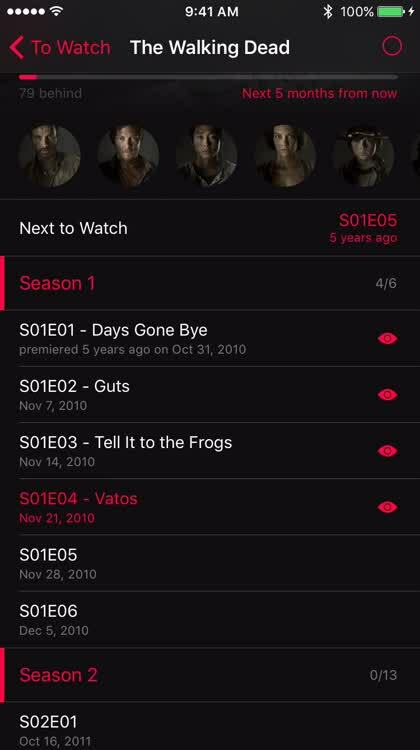 Or, you can tap on an episode and select if you have watched “now” or when the show aired. Follow your favorites. 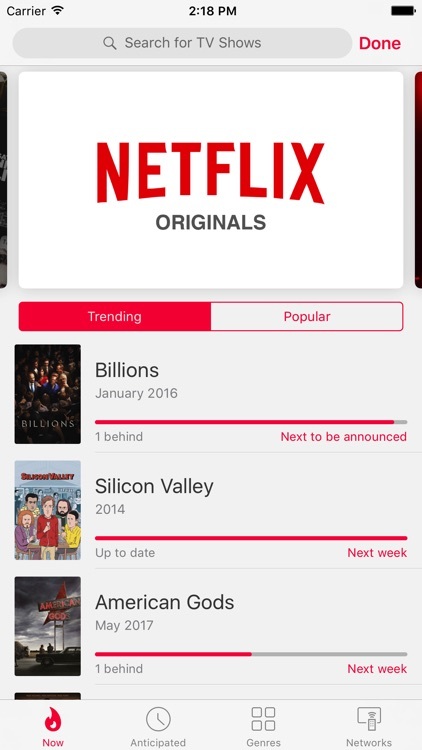 You can browse through the trending shows or search for a specific one. Then to follow it, just swipe. You will then see how many episodes have aired and when the next one is scheduled. Mark watched episodes. 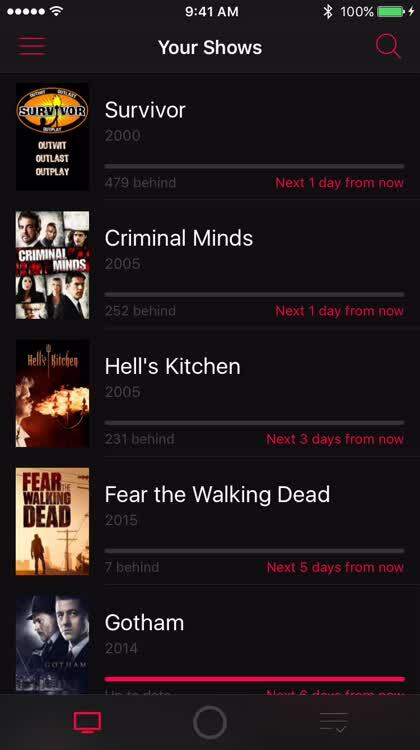 You can indicate that you have watched an episode in two different ways. First, you can swipe to mark it as watched and then choose when. 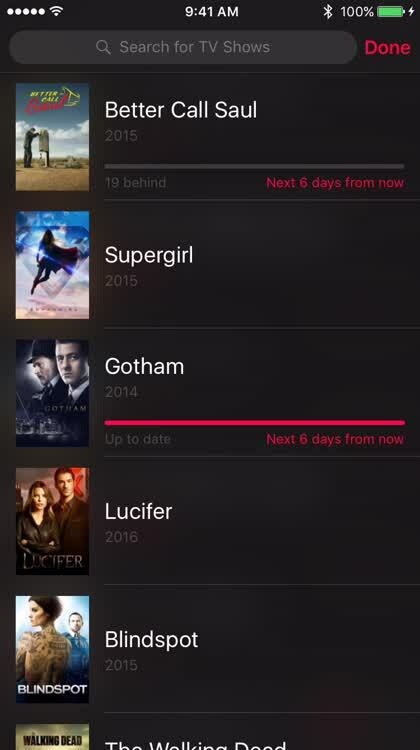 Or, you can tap on an episode and select if you have watched “now” or when the show aired. View your shows. 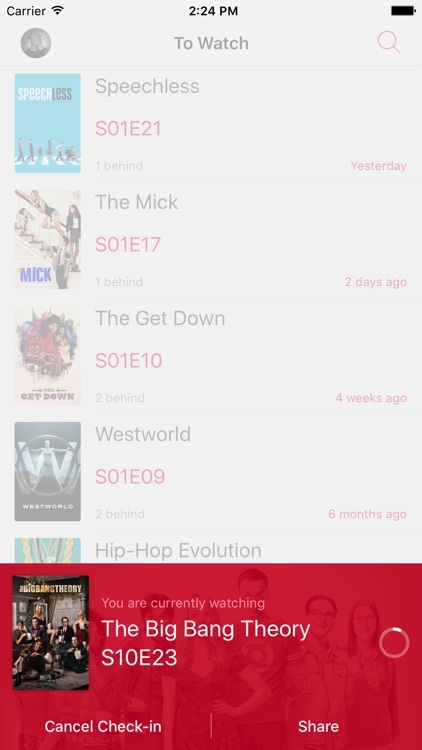 Tapping on any of the shows you have decided to follow allows you to see all episodes that have aired. You can also view members of the cast and then see when the next episode is scheduled. 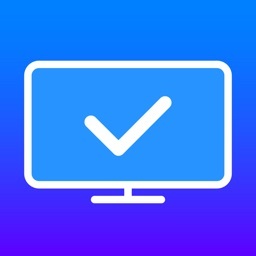 Maybe you record your favorite television shows to watch them later or maybe you choose to check out new shows on Netflix or Hulu instead. 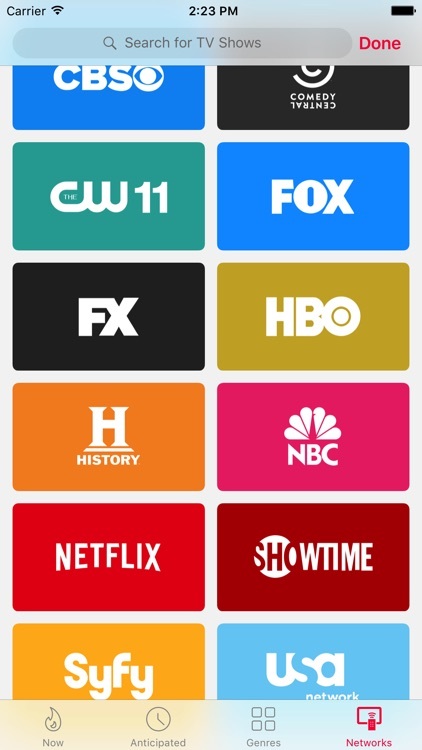 Whatever your viewing pleasure, it can be hard to keep track of which episodes you have seen and which you have missed if you do not catch them at the time they originally air. This is when Serist can come in to help you. 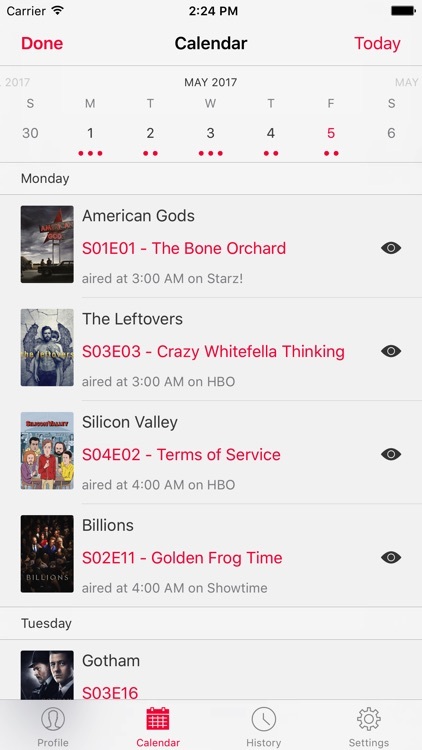 Track what you have watched and create a To Watch list so that you never miss an episode. 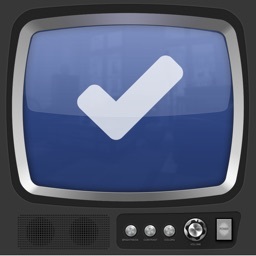 Serist syncs with Trakt.tv, so by signing in or creating an account you can receive notifications. From push notifications when your show is about to air to daily and weekly email alerts, you won’t miss a thing. 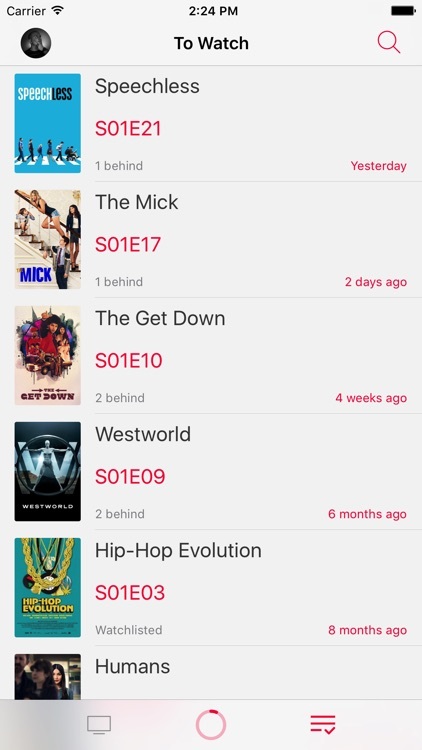 The app is very simple to use and a great way to track your watched episodes. Follow your favorite TV Shows in a simple, elegant and powerful way. Keep track of all the episodes you need to watch. Get notified when a new one air. Note that SERIST is a TV Show tracker. It cannot be used to watch your TV Shows. All air dates and notifications are based on the first air date of the show in its country of origin. SERIST does not provide local air dates. 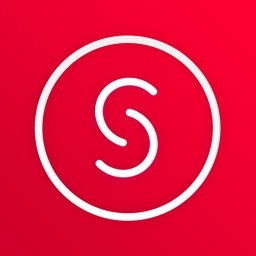 SERIST offers (but does not require) a Supporter subscription. You can subscribe to Support Us for a monthly patronage or a yearly patronage. Payment are charged monthly to your iTunes Account. Subscription automatically renews unless it is turned off at least 24 hours before the end of the period. Subscriptions are billed in advance on a monthly or yearly basis. The charges are non-refundable. Your subscription can be managed from the Account Settings section of the App Store. If you cancel your subscription, you will not be charged again, and your subscription will last until the end of the subscription period. If we offer a free trial, any unused portion will be lost if you decide to make the purchase before the end of the free trial period.